En.Zo Metal sets the standard for custom patina finishes. 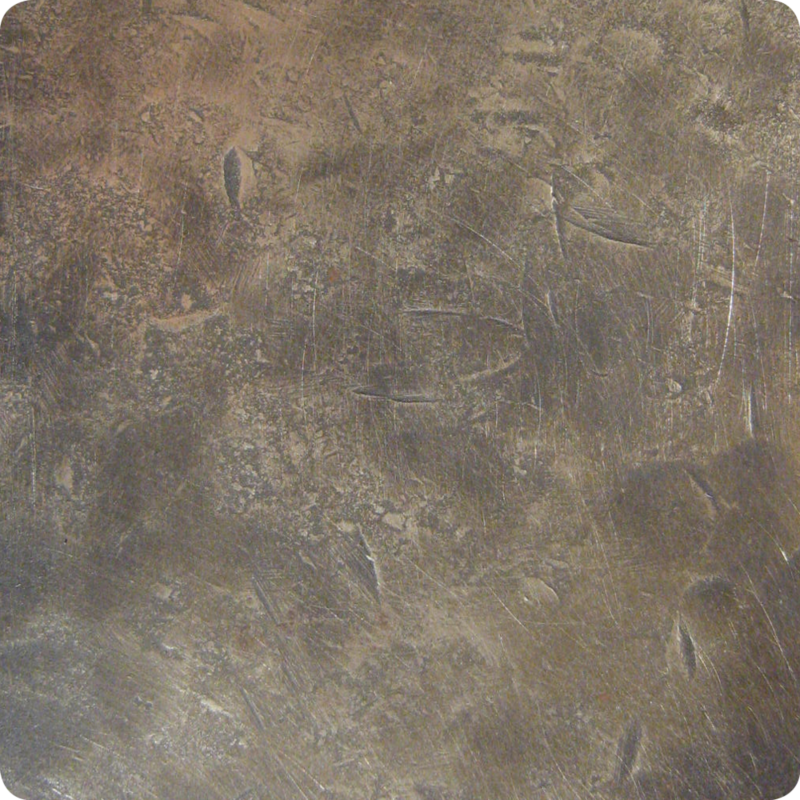 Our hand applied patina finished can be seen in museums, private residences and commercial spaces world-wide. All of our patina finishes are proprietary, and are the result of generations of knowledge, experimentation and expertise. 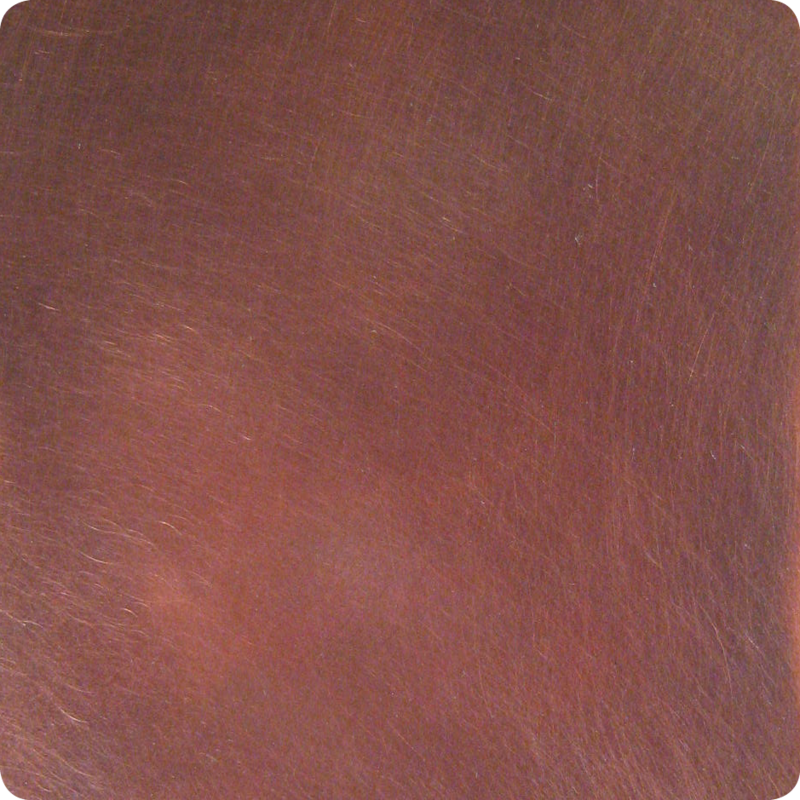 We will work with you to find the perfect patina finish for your project. Some of our most popular patina finishes are Blackened Steel, Patinated Zinc, Oil Rubbed Bronze, Oil Rubbed Brass, Silvered Bronze and Antiqued Copper. To request finish samples, please visit our contact page.